There is a joke I heard a long time ago about Khrushchev and Hungary’s communist leader Kádár going bear hunting. It seems perfectly appropriate to retell using Putin and Trump instead, especially in light of their meeting and, ahem, spectacular press conference in Helsinki today. Putin and Trump go hunting. They shoot a bear. On their way back to the hunting lodge, they stop at a McDonalds for Trump to grab a burger. Putin stays outside. When Trump gets back to their pickup truck, the bear is gone. 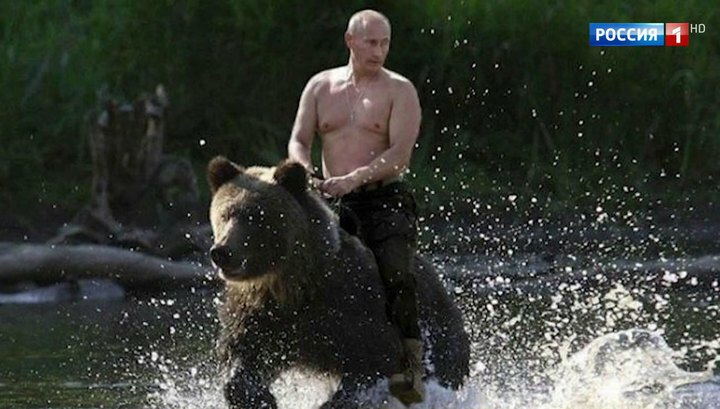 “Vladimir, where is the bear?” asks Trump. “That we did,” says Putin. “We did indeed,” confirms Putin. “That is indeed so,” says Putin. “So then, where the devil is the bear?” asks Trump.